A comprehensive review, written for you on request ….. the JRollon Jetstream Super 31 or also known as the Jetstream 32. 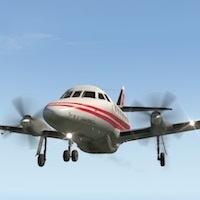 Yes yes, your personal reporter Angelique van Campen did check this older X-Plane 10 and X-Plane 11 compatible aircraft for you. Was it worth it, is it still worth the package thus the price you have to pay for it? She still thinks it is although since then, many other medium size or commuter aircraft are released. This aircraft is brought to you with the help of X-Plane.Org, who offered me this package. 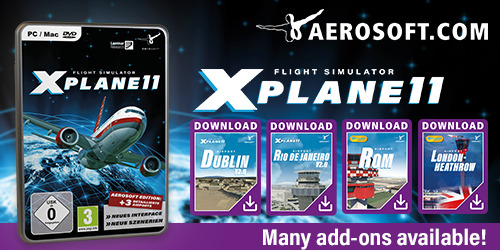 One of the advantages via X-Plane.Org is that there’s no Gizmo plugin software installed and no complex registrations are needed. You’re curious what she has to say? Then it’s worth to read her in-depth JRollon Jetstream 32 review.